Imam Marc Manley responds to the brutal murder of 17-year-old Nabra Hassanen, may Allah have mercy upon her, that has shocked the Muslim community in the West. Sis Nabra was viciously assaulted after leaving the ADAMS Masjid in Sterling, Va. This attack along with numerous other assults and attacks upon Muslim women leads to a very important question: Are we as Muslim men doing enough to protect our Muslim women and children? Imam Marc Manley addresses this issue in this video which is a part of our ‘Ramadan Reflections” Series we are conducting on Facebook LIVE. Click HERE to see and listen to other recordings of our presentations from various Muslim scholars, teachers, and activists. Imam Marc Manley is the Religious Director for Middle Ground . A convert to Islam (1992), Imam Marc has had the opportunity to sit and study with many of the top Muslim teachers in Detroit, Philadelphia and Saudi Arabia. 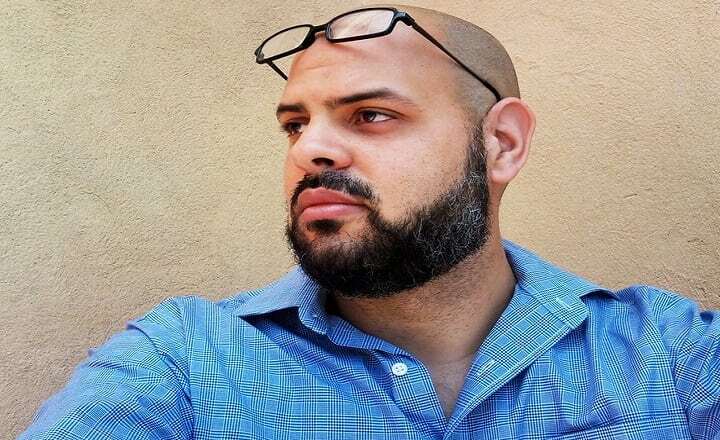 Imam Marc has been an active educator having taught Arabic and Islamic Studies as well as being appointed the Muslim Chaplain at the University of Pennsylvania and starting the Muslim chaplaincy program at Drexel University.